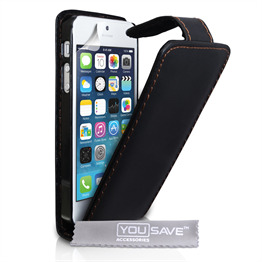 Looking for something a little out of the ordinary by way of a case for your iPhone? 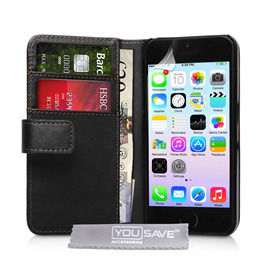 Take a look at this cool iPhone SE cover for something that will really stand out! 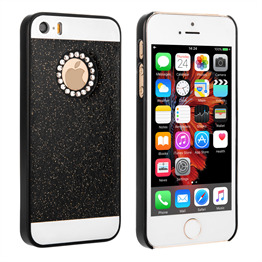 That glittery skull and crossbones design is actually embedded into the case itself. The cover is formed from hard silicone as a perfect fit for the iPhone SE. You get complete access to the screen and to all functional parts of your device. 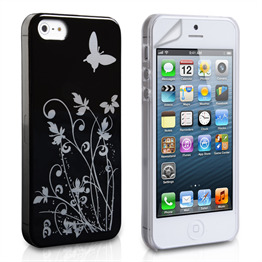 Whats more, the case is strong enough to deal with spills, scratches and even the harshest of impacts. A free screen protector is also included.